For our furry friends with limited space, this Sprout is a perfect fit for any room. 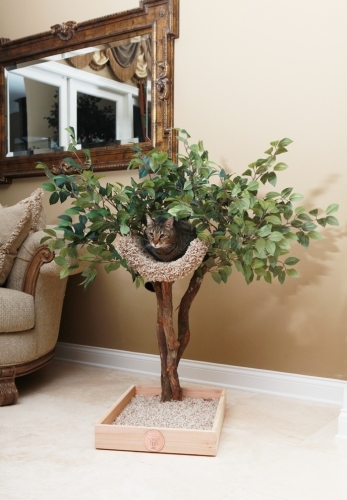 This is a solid wood box base with a 36" dragonwood tree and your choice of a (1) perch. This is decorated with silk leaves to blend in with your decor. 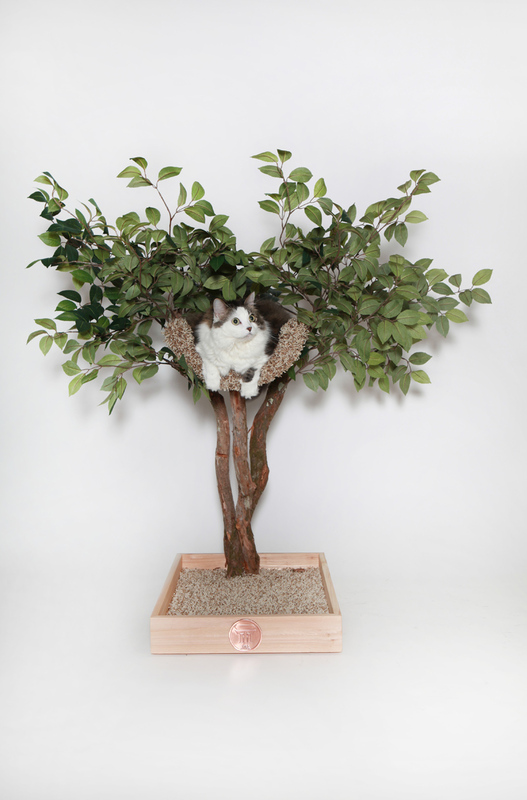 This is a solid wood box base with a 36 inch dragonwood tree and your choice of a (1) perch. This is decorated with silk leaves to blend in with your decor. This Sprout is constructed of solid wood and dragonwood tree. 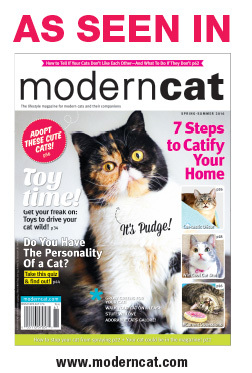 Perfect for any cat. Currently, we do not ship internationally other than to Canada. *Since this is a real tree, it is susceptible to humidity and is meant to be kept indoors in a climate controlled environment. Expect a small amount of turning in the Tree as it adapts to its new home. Tree House Medallion may be engraved for an additional charge. Tree comes fully assembled with the exeption of the leaves. There will be colored pegs marking where to insert the leaves.